VALDOSTA, GA (WALB) - A trio of live oaks that have stood on Valdosta State University's campus since the early 1900s has been accepted into the Live Oak Society, an organization that documents historical live oaks throughout the United States. The first tree, known as The Graduation Tree, was planted in 1914 by the first graduating class of South Georgia State Normal College (now VSU) at the Patterson Street entrance to the school. Georgia State Normal College became Georgia State Woman's College in 1922, Valdosta State College in 1950, and Valdosta State University in 1993. The other two trees, known as Emory at Valdosta East and Emory at Valdosta West, were planted at the front corners of Pound Hall, circa 1928, on the campus of what was then Emory Junior College at Valdosta, an all-male, two-year school established in 1928 that — apart from a brief closure during World War II — operated until 1953. The former school existed on part of what is now VSU's Rea and Lillian Steele North Campus. 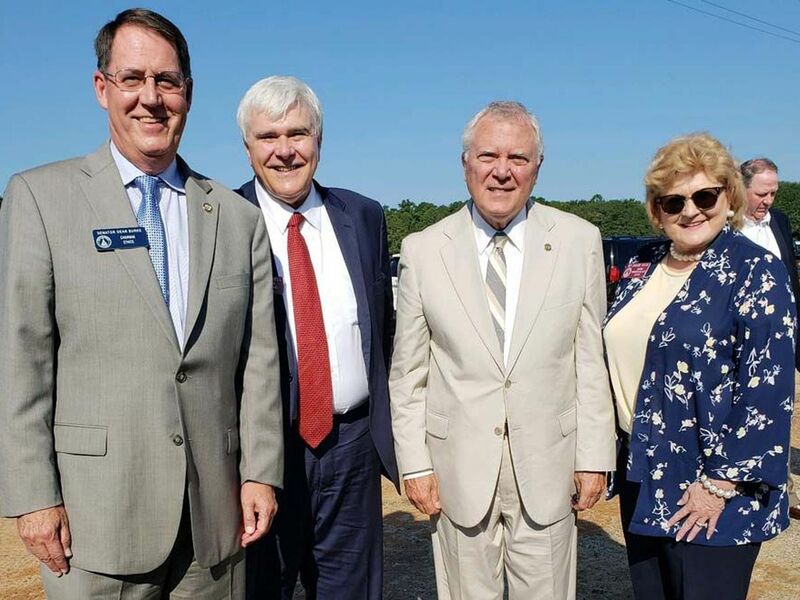 "These particular trees were planted from purpose, and they are inaugural symbols recognizing the beginnings of two different colleges that became one," said Donald Davis, executive director of the Lowndes County Historical Society and Museum. 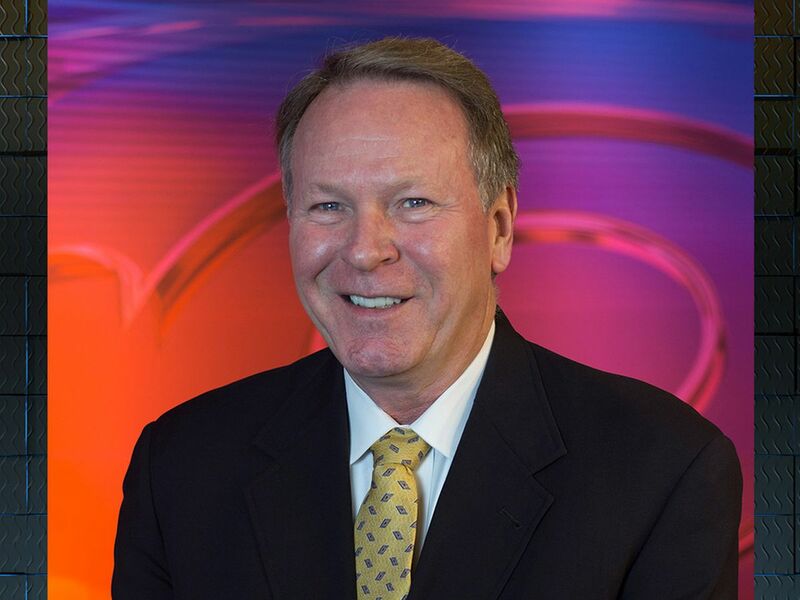 Davis worked with Dr. Fred Ware, professor emeritus of management at VSU and historical society volunteer, to submit the three trees to the Live Oak Society for consideration. "Registering the trees with the National Live Oak Society shows VSU's understanding of the varied interesting aspects of its own history," Davis said. "The trees become part of the culture of the campus for the enjoyment and education of students, parents, and visitors. "Many live oak trees in Lowndes County qualify for registration with the Live Oak Society, including several in neighborhoods around the college, but only a handful were planted that specifically note historical events." The live oak, Georgia's official state tree, symbolizing strength, stability, and steadfastness, has long been a staple of South Georgia living. The maintenance and appreciation of VSU's historical live oaks represent VSU's unwavering commitment to effective urban forest management. VSU's Department of Landscape and Grounds is committed to providing the campus community with the highest quality service in the areas of horticulture, landscape maintenance, landscape construction, irrigation, and trash compaction. Each grounds maintenance team member takes pride in his or her efforts to maintain the distinctive beauty of the campus and how that supports university-wide recruitment and retention efforts. As a result, VSU has received a Tree Campus USA recognition from the Arbor Day Foundation for the past six consecutive years. Tree Campus USA is a national program created in 2008 to honor colleges and universities for effective campus forest management and to engage college and university community members in conservation goals. 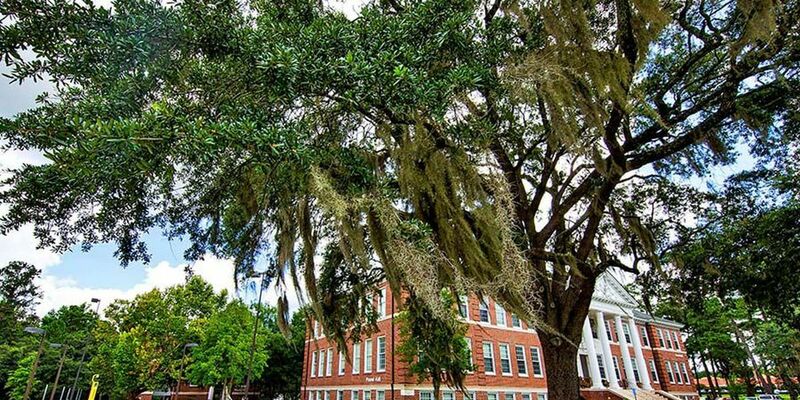 "Having our beautiful oaks recognized is especially important to our designation as a Tree Campus USA because it is an additional way to honor VSU's legacy and commitment to preserve our trees," said Monica Haynes, superintendent of Landscape and Grounds. "While VSU has enjoyed six full years as a Tree Campus USA, these trees have been here much, much longer. Many thanks go to all those who have devoted their time to our campus trees through the past, present, and into the future." The Live Oak Society, founded in 1934 and run by the Louisiana Garden Club Federation, promotes the culture, distribution, preservation, and appreciation of the live oak tree. The organization's tree registry includes more than 8,500 live oaks throughout 14 states.